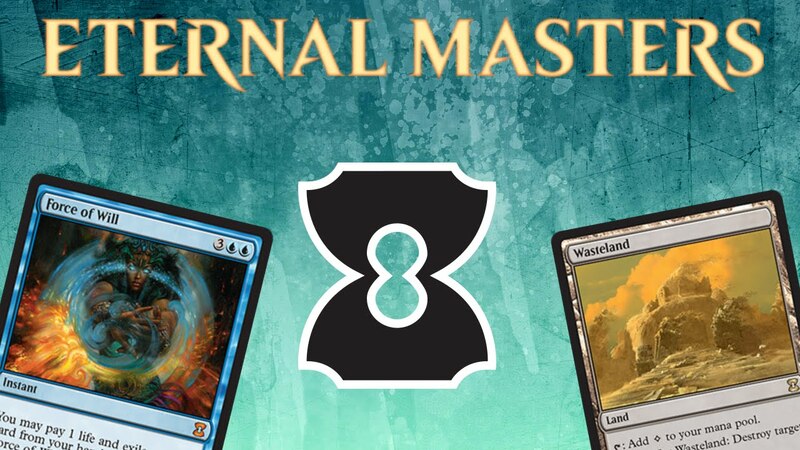 If you just cant’ get enough of Eternal Masters, you’re in luck! GeekLife will be drafting on demand at the same pre-sale price, with a minimum of 4 players, all weekend long. 8 player drafts get the same prize pool as launch night: 1st wins 4 packs of Eternal Masters, 2nd gets 2 packs, 3rd&4th earn 1 pack OR store credit. 4 player drafts still get prizes: 1st wins 2 packs of Eternal Masters and 2nd gets 1 pack (OR store credit). Grab your friends and come play this special set! « Previous post link TONIGHT: 7pm MtG Eternal Masters Draft $45 :: 1st place: 4 EM packs OR $50 store credit!